Our colourful ties series will be a perfect choice neckwear for semi-formal functions or anytime you feel that a bow tie might be considered "overdressed". From the classic solid hue of Black to youthful hue of sky blue, radiate confidence with your ensemble! 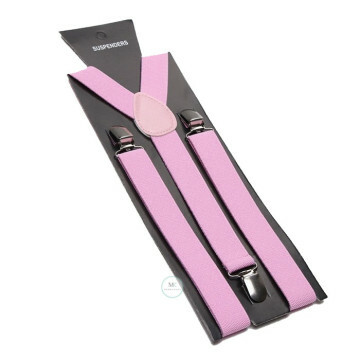 Also available in matching Pocket Squares and pair it with our suspender! 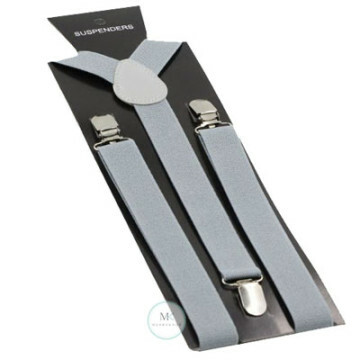 Out-do your traditional style go-to of muted colours with this Light blue suspender. To create a look of a lasting impression, pair any Bow ties / Ties / Pocket squares . Out-do your traditional style go-to of muted colours with this blue suspender. To create a look of a lasting impression, pair any Bow ties / Ties / Pocket squares . 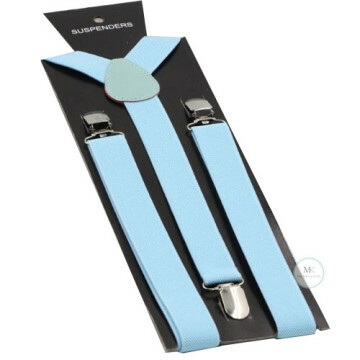 Tiffany blue is a fresh new colour to our suspenders collection. 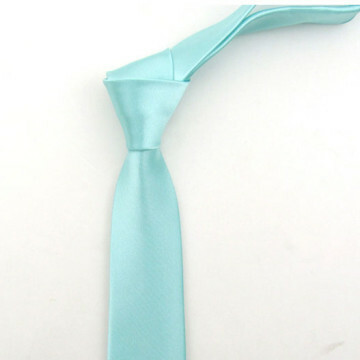 This colour is perfect to pair with our range of Bow ties / Ties / Pocket squares! 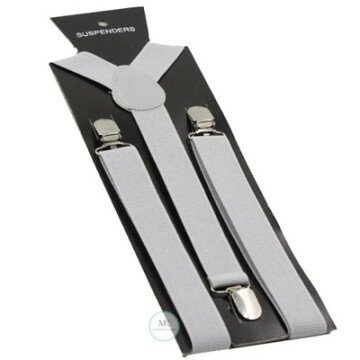 Rev up your fashion sensibilities with this Grey Suspender. Complete the look by furling with our range of Bow ties / Ties / Pocket squares  and don't forget to shine your dancin' shoes! 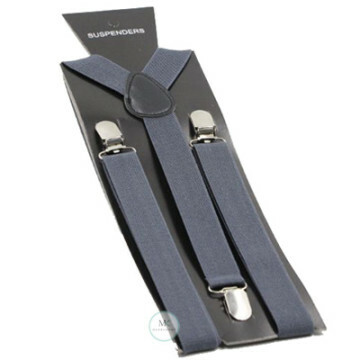 Pull together a dapper look that will have all the ladies swooning by accessorizing our range of Bow ties / Ties / Pocket squares with this modest, yet sleek, Suspender in Charcoal grey colour! 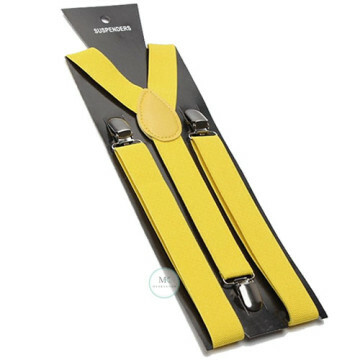 We love to see it pair with our range of Bow ties / Ties / Pocket squares! 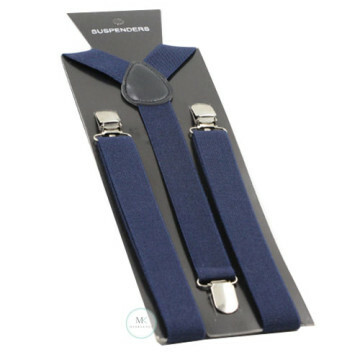 Looking good can be easy with our suspenders in Navy Blue colour. 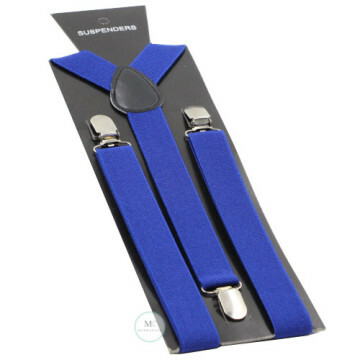 Create a dapper look by accessorizing your basics with this Suspender in Navy Blue. Also, pair it with our range of Bow ties / Ties / Pocket squares! Create an ultra dapper look this season by accessorizing your basics with this handsome and charming Solid Mens Bow Tie in Bright Sky-Blue. 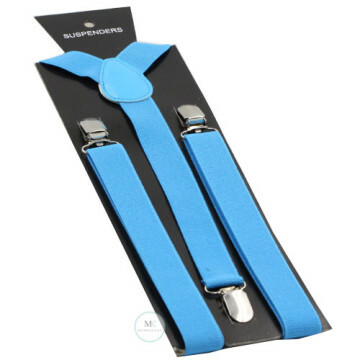 Create a dapper look by accessorizing your basics with this Suspender in Sky Blue. Also, pair it with our range of Bow ties / Ties / Pocket squares!